301 South Webster Taylorville, IL. 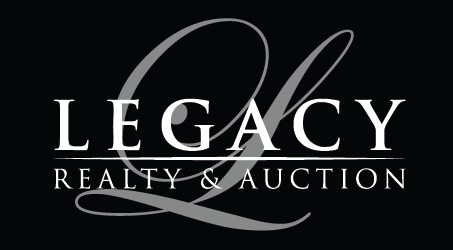 | MLS# 18032587 | Legacy Realty and Auction (618) 717-0800 - MetroEast Illinois Homes for Sale, Property Search for MetroEast IL and homes for sale. HUGE PRICE REDUCTION! 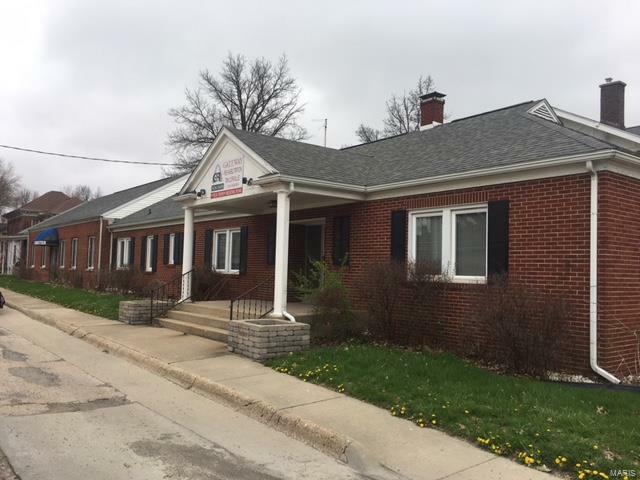 Brick one-story commercial office building located in downtown Taylorville. Offers large banquet room, waiting room and reception area along with several offices and restrooms. 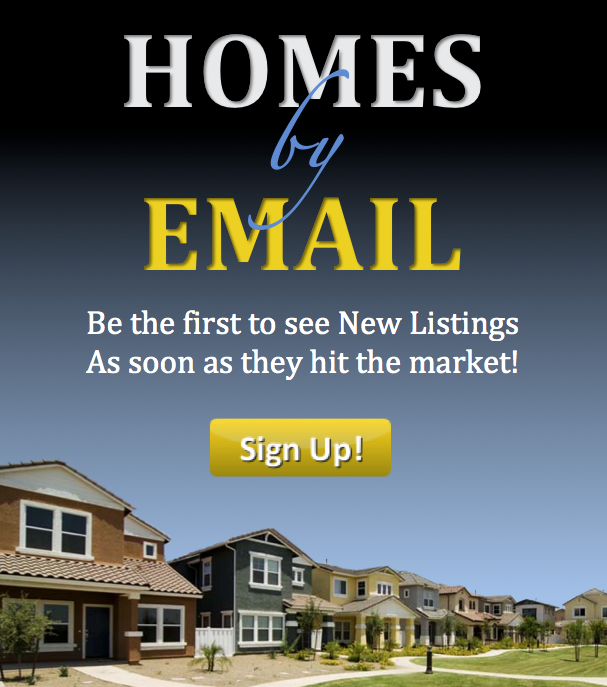 Partial basement offers approximately 2100 additional square feet with a restroom. Other amenities include alley access and parking along S. Webster St. Directly across from the police station.